Jetted Bath Tub / Bathtub Spa. 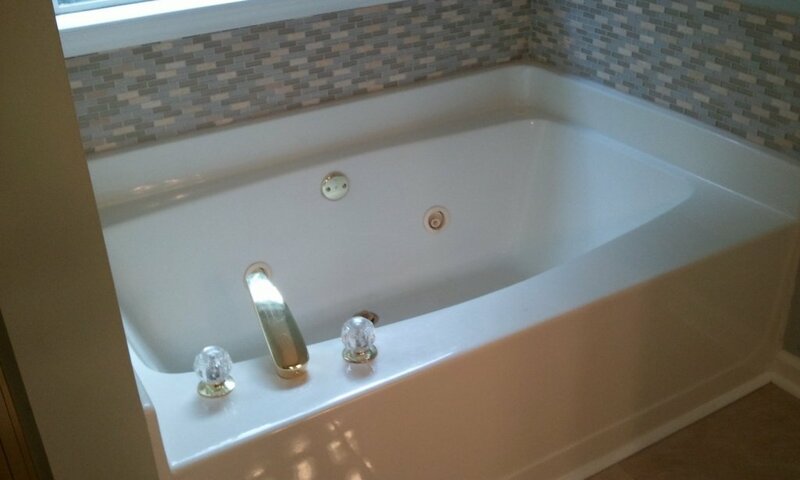 Normally, a jetted bathtub (or Jacuzzi brand Whirlpool Bath) is supplied by an electrical circuit that has a GFCI circuit breaker, or a GFCI type electrical OUTLET. 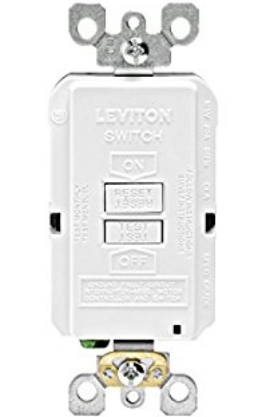 The latter is more often what is referred to as a ‘BLANK FACE GFCI’, meaning, it looks like it would be an outlet, has the test and reset buttons, but there are no holes to plug into it. Frequently, these are found in the bathroom. If your toilet is isolated from the rest of the bathroom, and it is next to the jetted bathtub in its own room, look in there first! Otherwise, look for one somewhere by itself in an odd location, like at eye level (to prevent children from playing with it). That said, I was at a house the other day and the GFCI for the bathtub was about 18″ from the floor – (go figure). 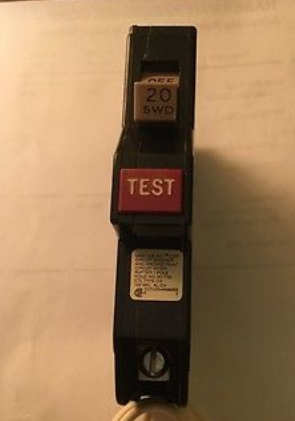 If you have one of these, you need to push TEST, and then RESET. Sometimes you may need to use something like the head of a pen to push the reset especially with newer ones. 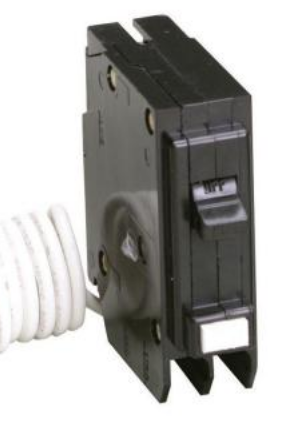 If the GFCI will NOT reset – then I would first recommend having the GFCI replaced before calling. $20 bucks can go a long way at Home Depot, Lowes, or your local hardware store. 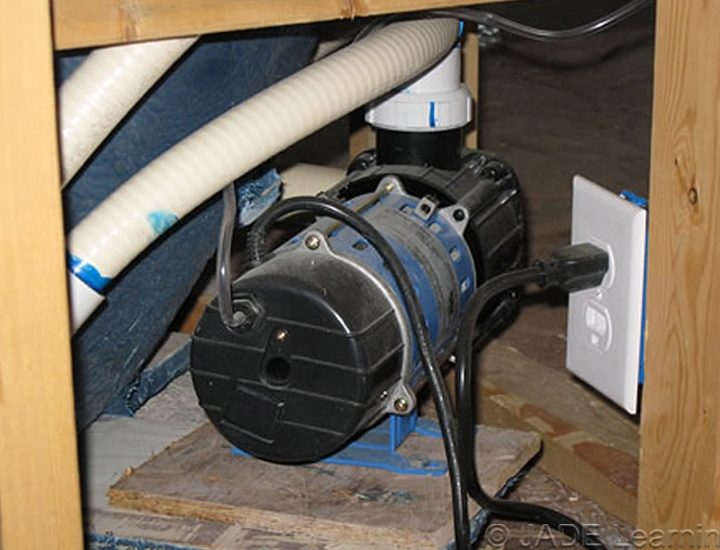 These GFCI’s are cheap and are much more prone to fail on their own, than a pump having an actual ground fault (which is very very rare). 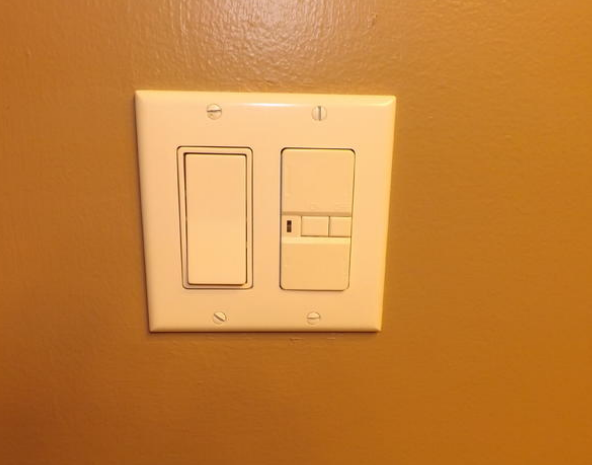 If you can’t find a wall mounted GFCI, then you probably have a GFCI circuit breaker in your main box – it will have a ‘TEST’ button on it. These things can be a little tricky. A standard Cutler-Hammer GFCI (Tan/Brown colored handles), will absolutely shut the handle back to the off position when they trip. But others, such as GE, Siemens, Eaton etc, will not. If one of these is tripped, you can push it on, but it just kind of ‘mushes’ to the on position. If you jiggle the switch handle a bit it may come to rest in a middle position – indicating that it is tripped. It can actually trick you to think that it’s actually ON, when it is off. These types of breakers ALSO FAIL. Having seen perhaps TWO bathtub pump failures in over 20 years that would actually cause a ground fault condition – I highly recommend replacing the breaker FIRST. These breakers are anywhere from 35-80 bucks. If you can’t get this figured out for yourself or are in a hurry, just give us a call! Real Estate closings and short timing issues go to the top of our list.